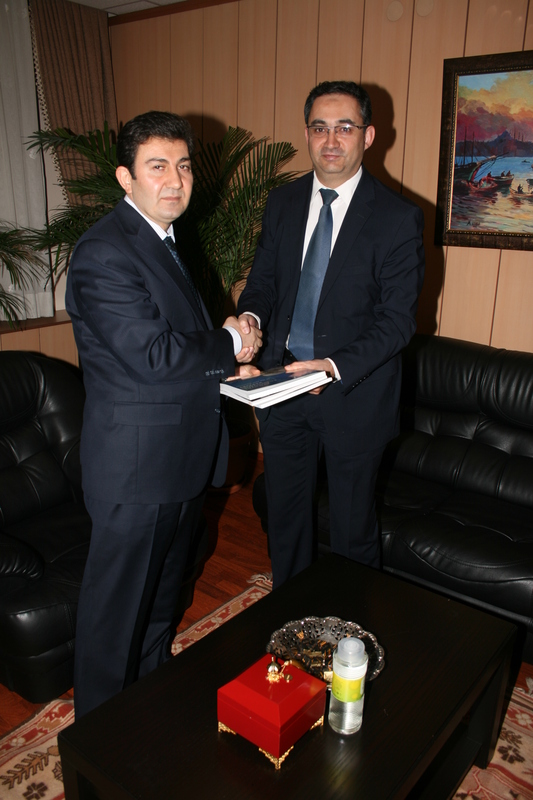 Dr. Savaş Alpay, Director General of SESRIC, paid a courtesy visit to Mr. Birol Aydemir, President of the Turkish Statistical Institute (TurkStat), in Ankara, Turkey on 17 April 2012. At the outset of the meeting, Dr. Alpay conveyed his congratulations to Mr. Aydemir on his appointment as the President of the TurkStat as of 11 September 2011. Previously, Mr. Aydemir has served as the Under-Secretary of Turkish Labour and Social Security Ministry for two years. Dr. Alpay applauded the exemplary support of TurkStat in the activities of Statistical Capacity Building (StatCaB) Initiative of the SESRIC by sending their experts to other OIC Member Countries. 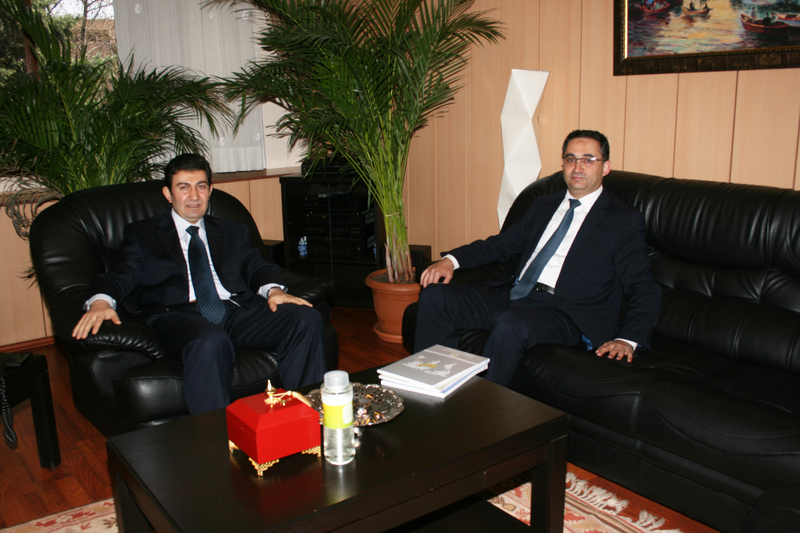 Dr. Alpay also invited Mr. Aydemir to the Second Session of OIC-StatCom to be organised by SESRIC and IDB on 13-15 May 2012 in Izmir, Turkey. On his part, Mr. Aydemir thanked Dr. Alpay for his visit and stated that TurkStat will continue to support the activities of SESRIC regarding the statistical capacity building for OIC Member Countries. While accepting the invitation for the Second Session of OIC-StatCom, Mr. Aydemir stated that OIC-StatCom is a significant step for becoming a common platform of OIC Member Countries to share and exchange experience in official statistics.